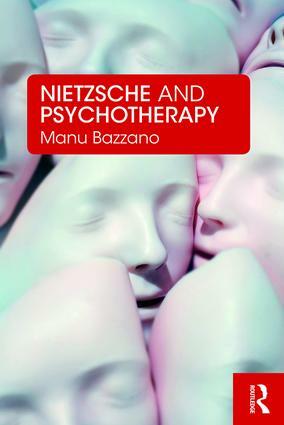 Drawing on over a century of international Nietzschean scholarship, this groundbreaking book discusses some of the unexplored psychological reaches of Nietzsche’s thought, as well as their implications for psychotherapeutic practice. Nietzsche’s philosophy anticipated some of the most innovative cultural movements of the last century, from expressionism and surrealism to psychoanalysis, humanistic psychology and phenomenology. But his work on psychology often remains discarded, despite its many insights. Addressing this oversight, and in an age of managerialism and evidence-based practice, this book helps to redefine psychotherapy as an experiment that explores the limits and intricacies of human experience. It builds the foundations for a differentialist psychology: a life-affirming project that can deal squarely with the challenges, joys and sorrows of being human. Nietzsche and Psychotherapy will be of great interest to researchers interested in the relationship between psychotherapy and philosophy, Nietzschean scholars, as well as to clinicians grappling with the challenges of working in the so-called "post-truth" age.